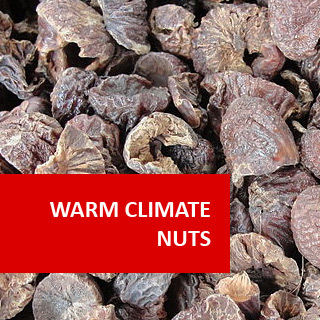 Warm Climate Nuts course online. 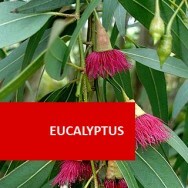 Learn to grow nuts in tropical and sub-tropical areas. 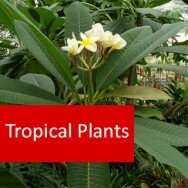 The content of this course is very similar to the "Growing Nuts" course, except this deals exclusively with nuts grown in the tropics and sub-tropics. Planting,water management, plant health, pruning, etc. Selecting a site and planting a plot. Growing, harvesting and using nuts. 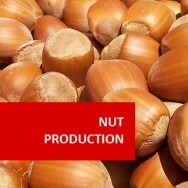 Then when you have all these factors taken into consideration, the harvesting and storage of nuts is reviewed.